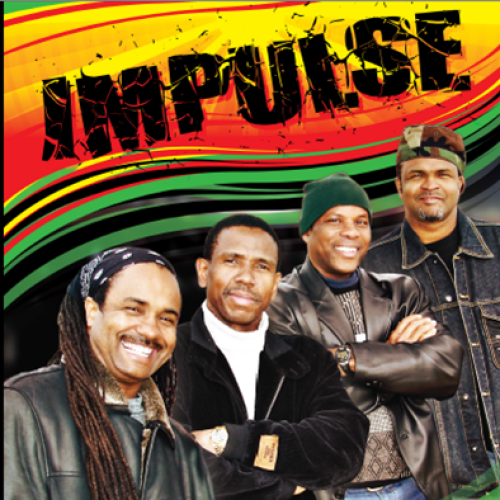 Join Impulse Band for reggae Tuesdays. © 2019 Tiki Beach. All rights reserved.